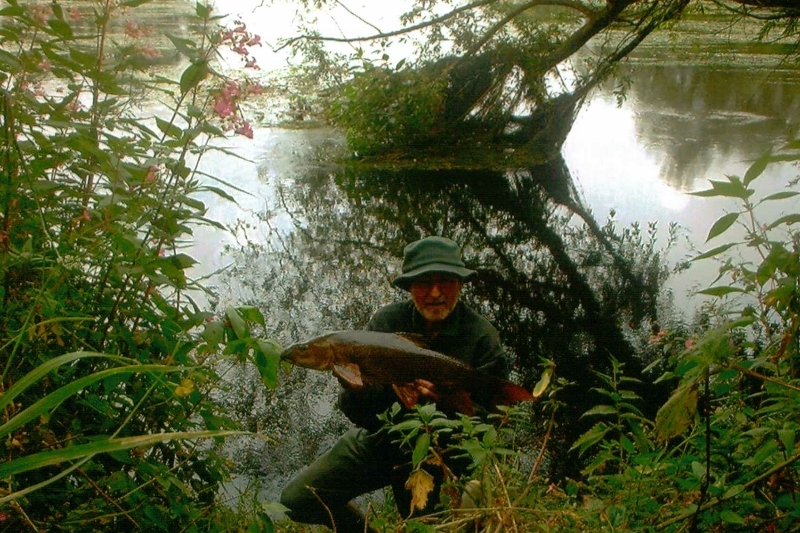 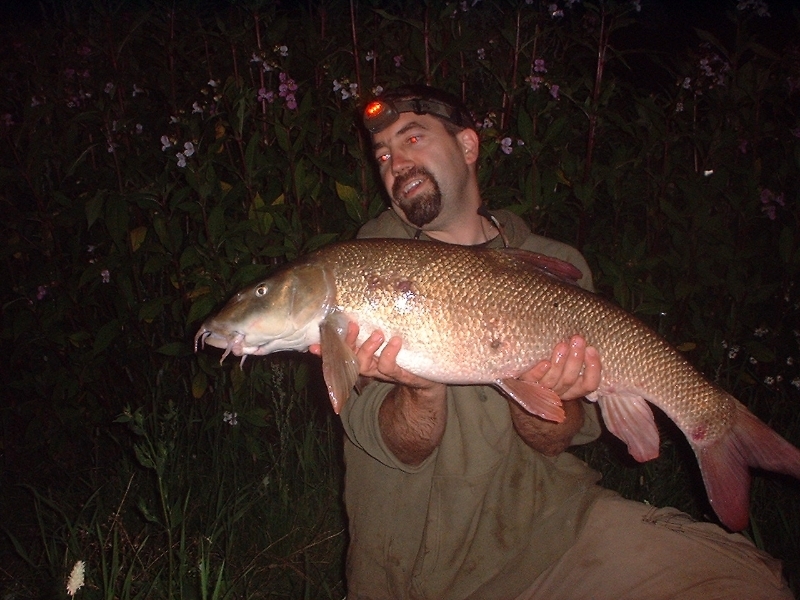 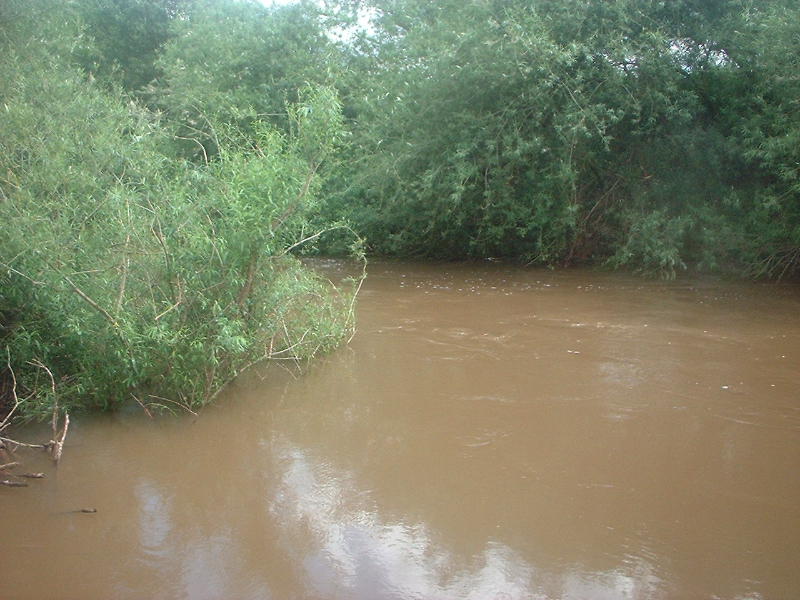 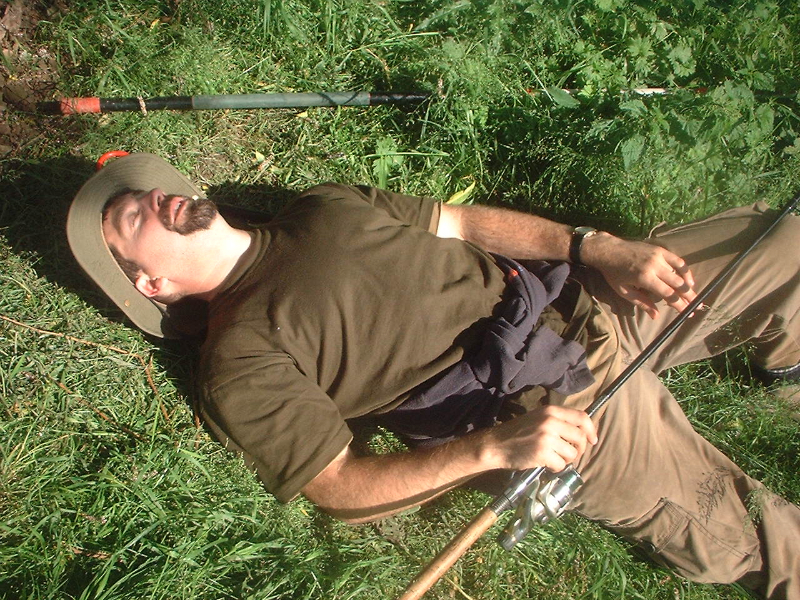 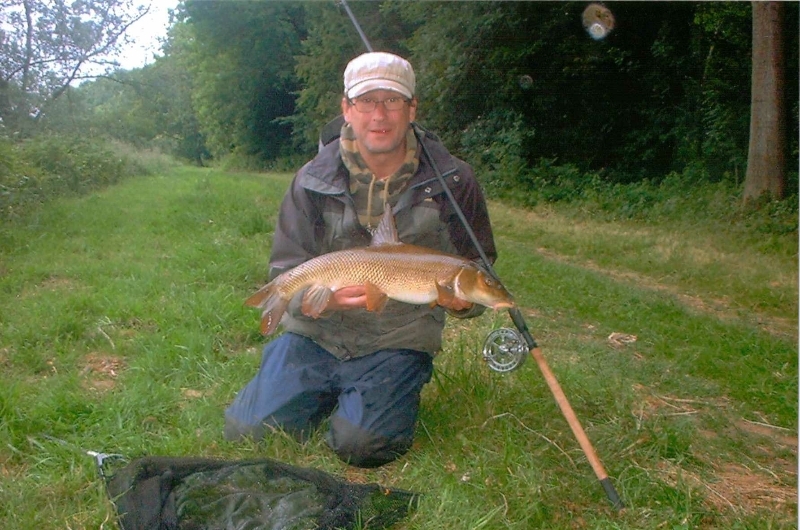 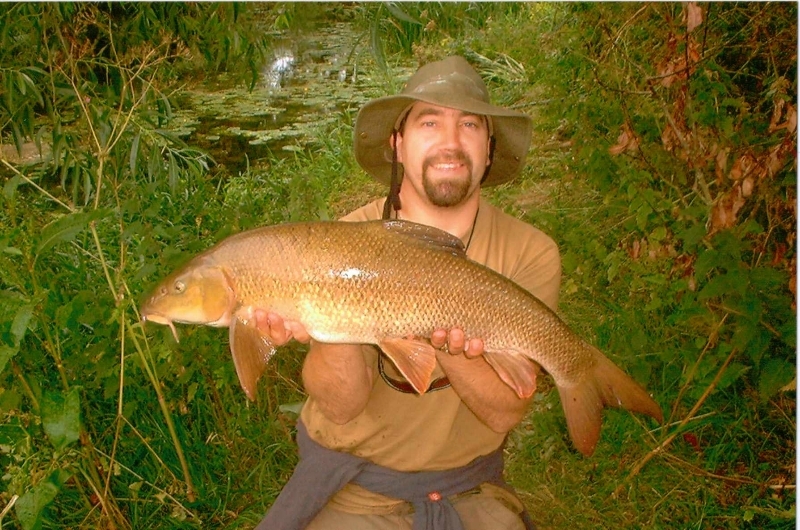 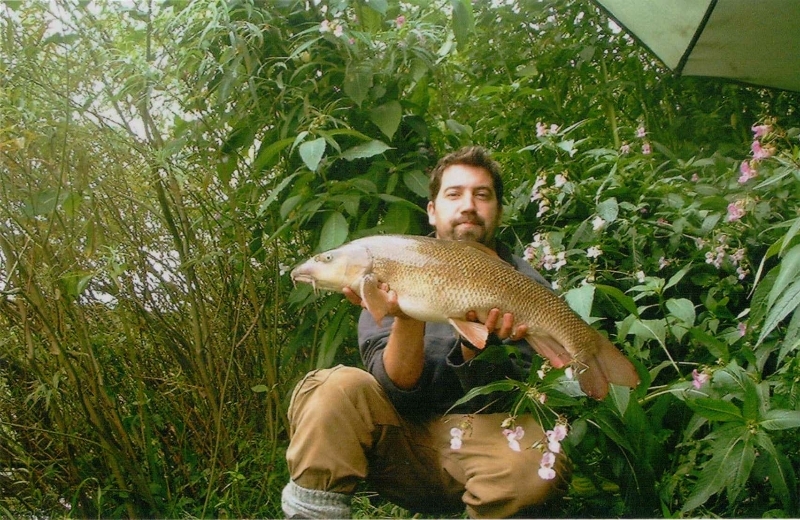 Your reasons for choosing to go out after barbel in summer time are simple, there is a good chance of bites and the countryside is wonderful at this time. 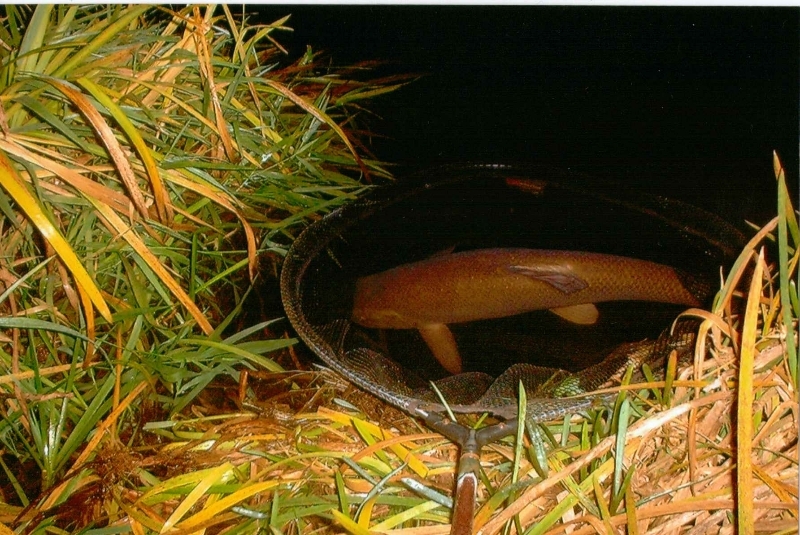 When low, warm and clear the river is conducive to feeding fish. 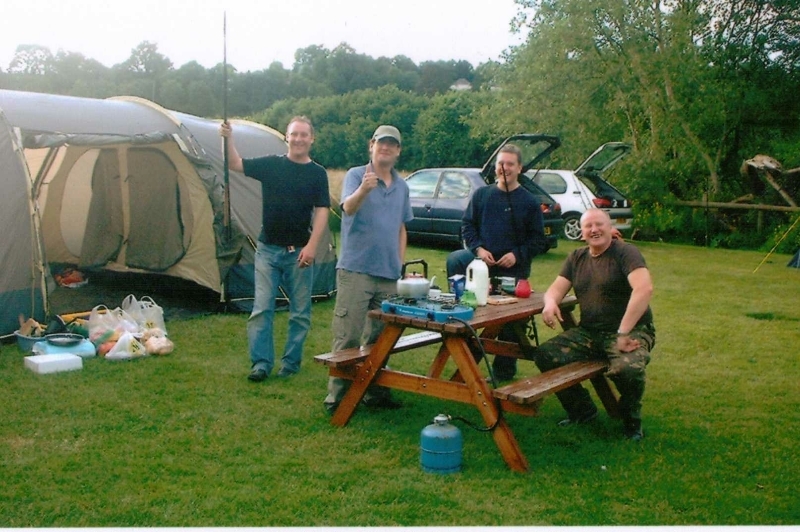 If it is overcast or raining, even better really, they are even less suspicious.